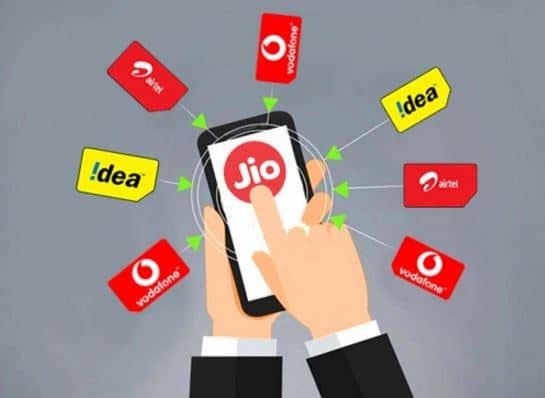 In this article we are going discuss about the latest Diwali 2018 offer of Reliance JIO, Airtel,Vodafone,idea and BSNL. What type of offer these SIM Providers are offering in this diwali?Which Service provider is providing best plan and much more. In the month of Diwali i.e in November, Jio announced it's dhamaka offer of 100% Cashback offer.In this plan the user who will make a recharge of Rs.149 or more.This cashback will be in form of JIO Coupon and you can use this coupon in your next JIO Recharge. In another long term offer JIO has offered another Plan of Rs.1699.By doing a recharge of Rs1699 you will get 100% cashback in Reliance digital store.This cashback will be in 3 Voucher form which can be used before 30th Nov.
To Compete with JIO airtel has introduced its 100% Casback offer.Throught this festive offer, Airtel subscribers who have recharged for the Rs 199/Rs 249/Rs 448 prepaid plans, or postpaid plans above Rs 399, will receive cash vouchers worth Rs 2,000 over 40 months. 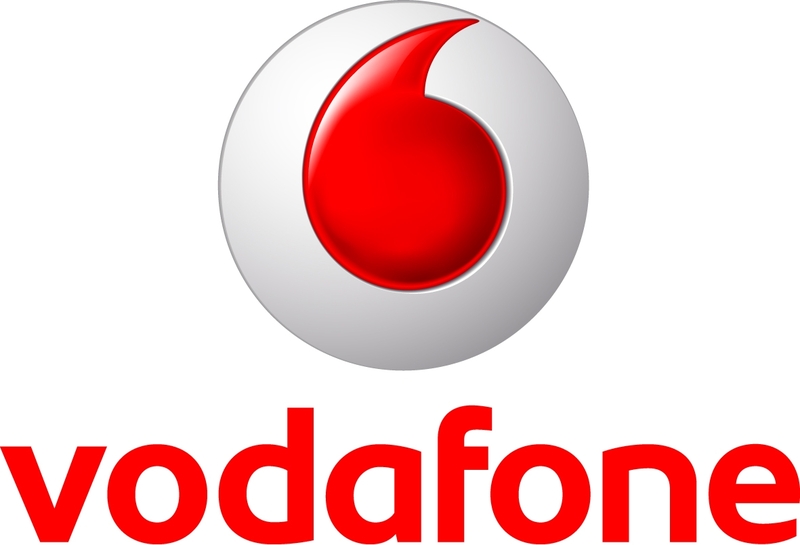 In this festive session Vodafone has not announced any special plan for the festive season.Instead of offer Vodafone changed its Unlimited Pack Plan.For Rs 209, Vodafone subscribers can seek unlimited calling, 100 SMS per day, as well as 1.5GB data per day over 28 days. The other plans that have been revamped, that provide 1.5GB 4G/3G data per day, are worth Rs 479 and Rs 529 plans. Subscribers will receive benefits from these plans over 84 days and 90 days respectively. Vodafone had recently introduced the Rs 597 plan for featured phone user, where they will get 10GB data as well as unlimited call benefits as well as 100 daily SMS. As we know BSNL 4G has not lunched in India.BSNL,India's Own Telecom Operator announced its BSNL Diwali Mahadhamaka offer for prepaid users.In this offer BSNL prepared two plans for it's customer.BSNL Offering Rs.1699 & Rs.2099 Plan. (Note: This offer is only for Mumbai and Delhi circle)In Rs.1699 offer user can get Unlimited Calling with 100 SMS per day and 3GB Data per Day. Validity of Rs1699 is 365 days,where in Rs.2099 plan user can get 1,460GB data for 365 days.